How do adventure sports empower women? 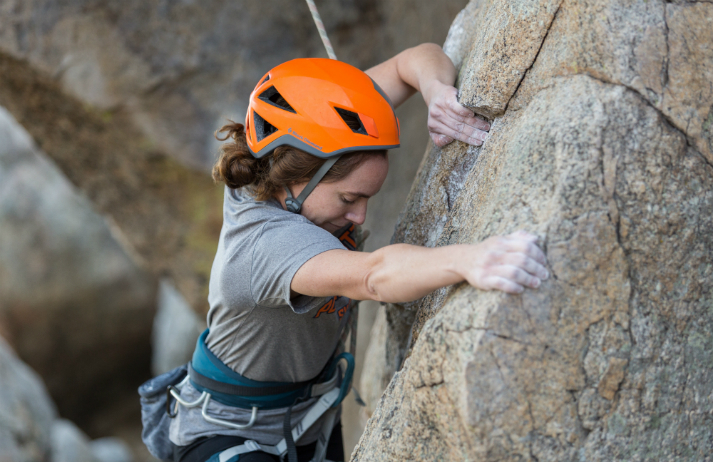 Why are women choosing climbing, over fitness classes? To win over female customers, sports brands are presenting exercise as a way to get physically – and mentally – stronger. Women are bypassing gyms, and opting for wilderness adventures instead. What drives this shift in behaviour and how does it affect the way women perceive themselves?